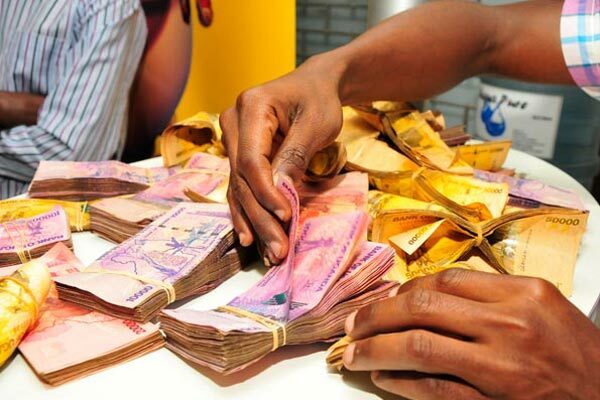 KAMPALA – The central bank has cautioned the public against dealing with unregistered financial institutions saying they risk losing their hard earned money. Mr Andrew Kawere, the assistant director of non banking at Bank of Uganda says the public must first check the credibility of the financial institutions by asking for registration certificates before conducting business with them. Many Ugandans rely on unregistered financial institutions for quick easy to get loans, but the Central Bank says many are not registered consumers susceptible to losing their money. “Such institutions do not offer a customer record mechanism in case of service dysfunction, the public is strongly advised to deal with institutions that are under the supervision of Bank of Uganda because in those institutions they always have a record in case of dysfunction,” Kawere said. Kawere said nearly a quarter of the Shs29 trillion turnover in the industry is outside regulation and is mainly in SACCOs and among money lenders. Money lenders giving out money. Mr Kawere urged the public to select from the broad range of registered financial institutions to meet their various needs. This comes as more banks extend their operations in the countryside with intention to widen financial inclusion. He further asked the public to be vigilant and report such institutions to the Central Bank. “Central Bank is closely monitoring all [financial] institutions and we urge the public to be vigilant on which institution to deal with. Kindly report to us in any case of suspicion,” Kawere added.